Note: 1. 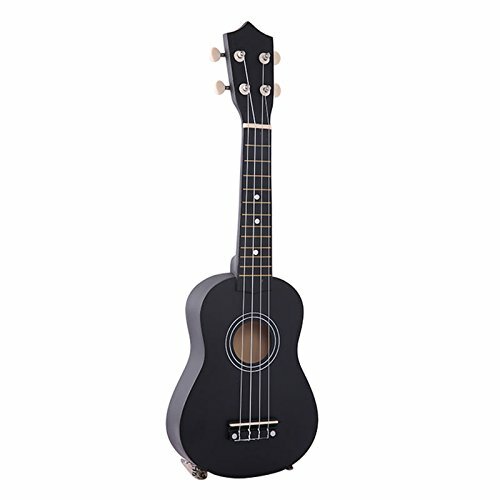 The Ukelele features 4 strings which are made of nylon. 2. The Ukulele is in loose state before shipping to protect it from damage. Even if it is well adjusted, it will still in wrong tone after shipping. Then you have to tune it up again. Besides, the string elasticity does not reach saturation and needs to be tuned up repeatedly, which does not belong to product problem.